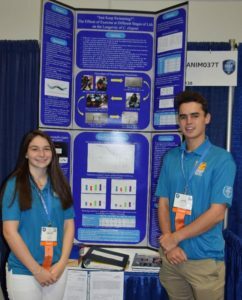 ISEF Grand Award Winners!! 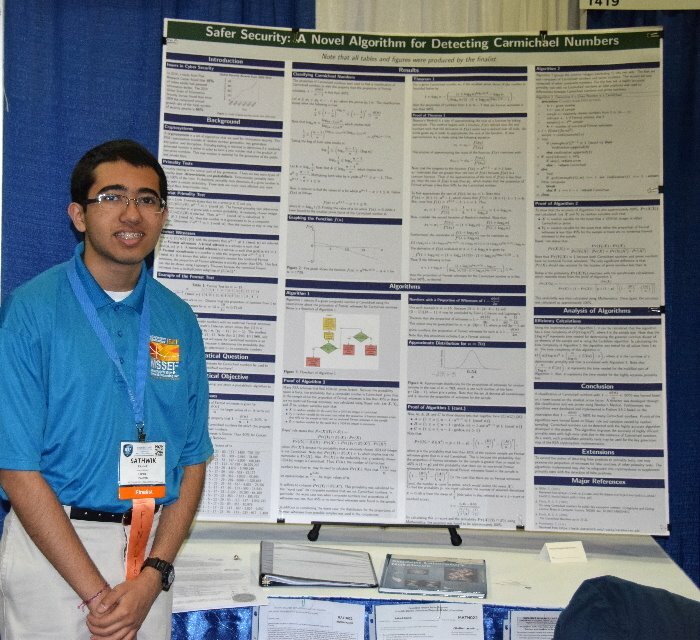 Nearly 1,800 students from 78 countries competed for awards at this year International Science & Engineering Fair. 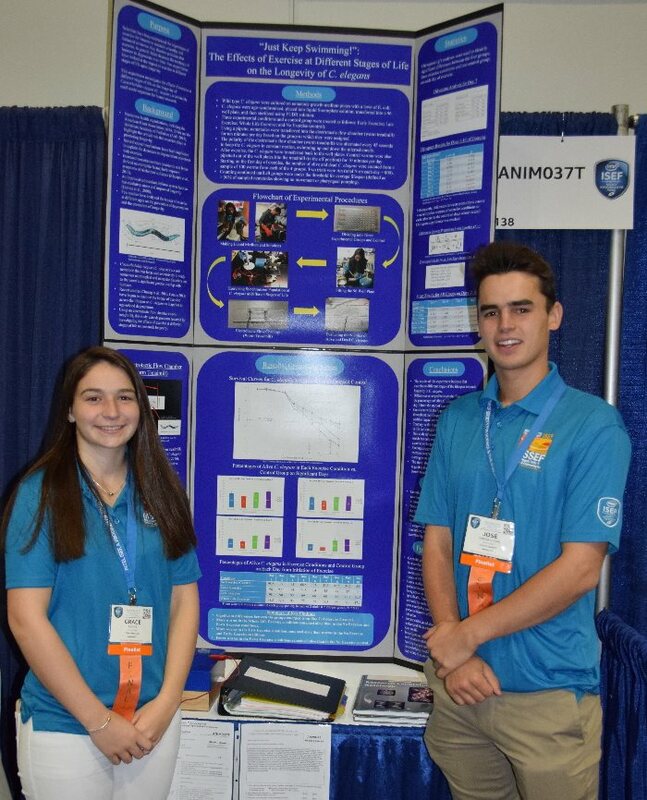 9 MSSEF students took home Grand Awards and a total of $7,500 in cash. 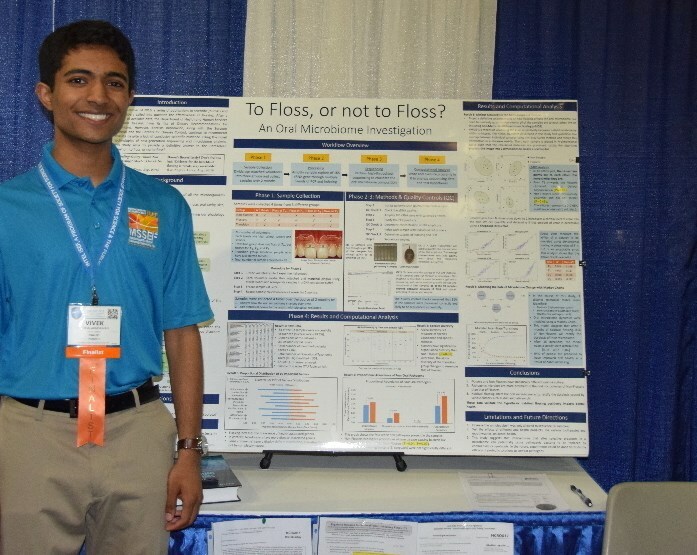 Honorable Mention: Katherine Beadle (Bishop Feehan High) and Sathwik Karnik (MA Academy of Math & Science). 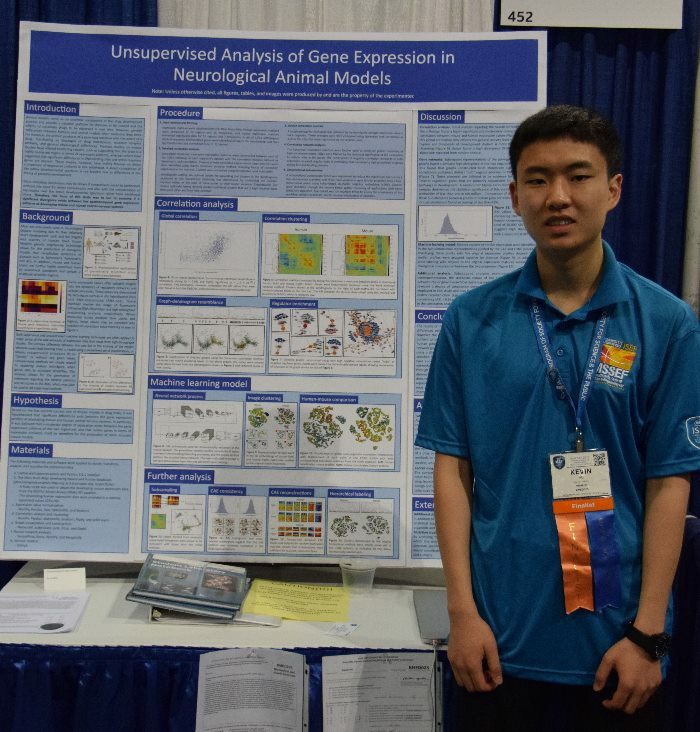 Third Place: Kevin Hu (Mass Academy of Math & Science) and the team of Grace Lyons & Jose Garcia-Chope (Bancroft School); 2nd Place: Evan Mizerak (Wachusett Regional High), Vivek Gopalakrishnan (Lexington High School) and the team of Charlie Fenske & Theo Guerin (Falmouth Academy). 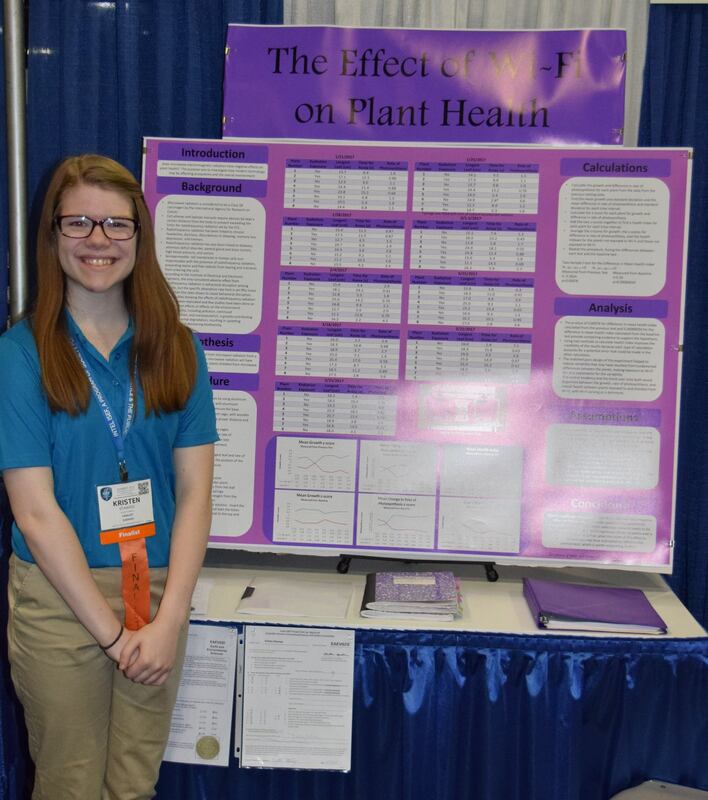 Congratulations – you and the other twelve students who participated in ISEF, have made us very proud!! 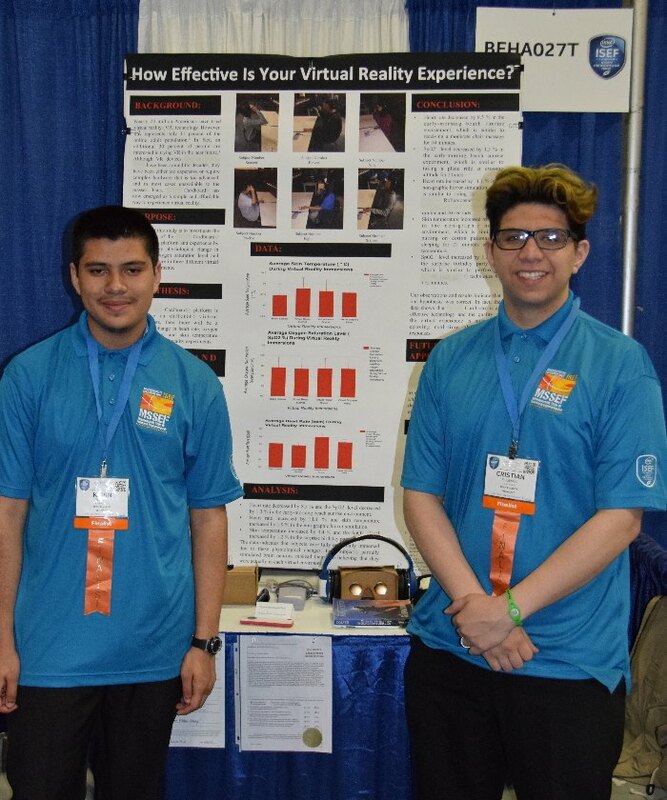 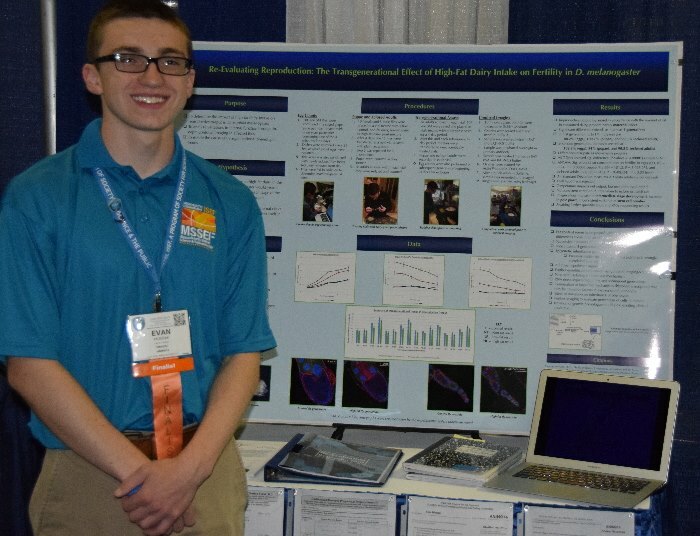 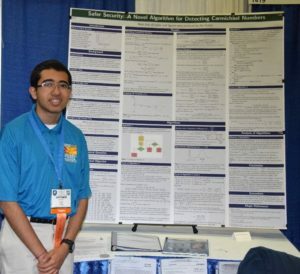 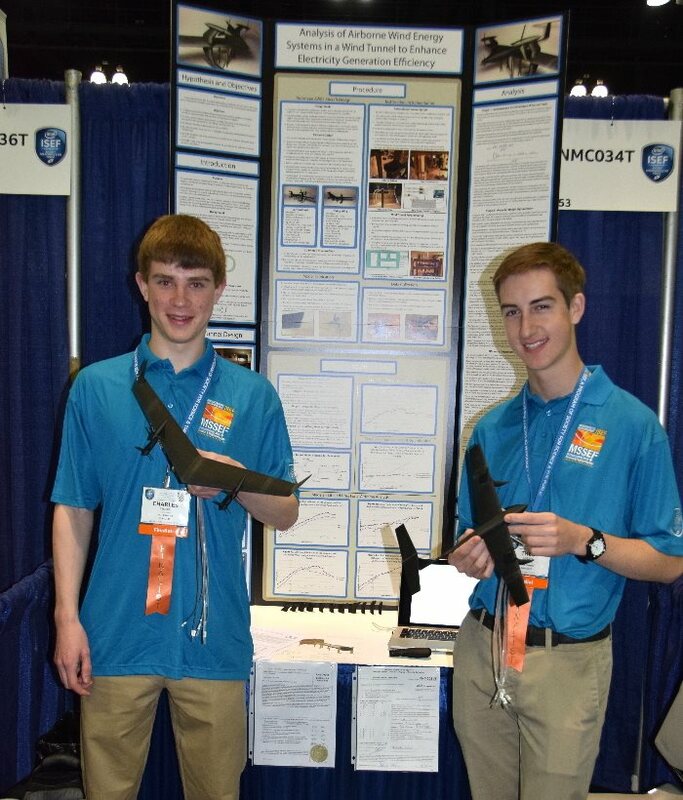 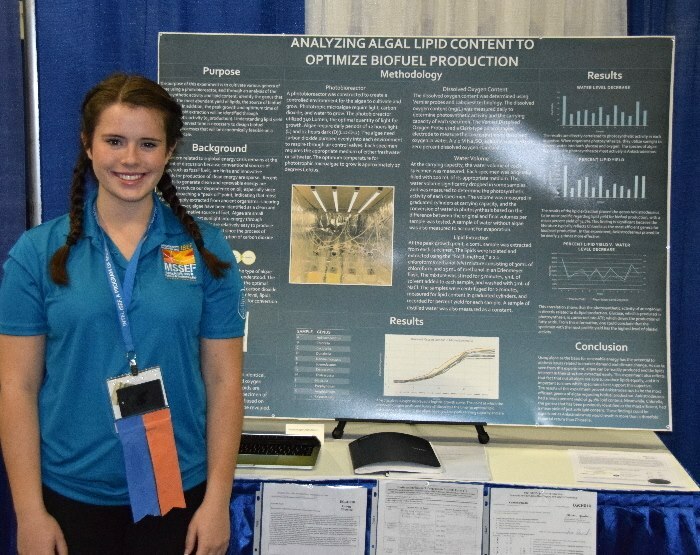 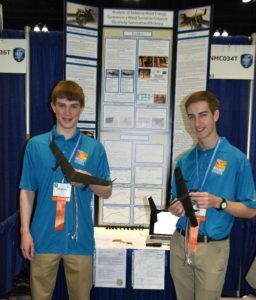 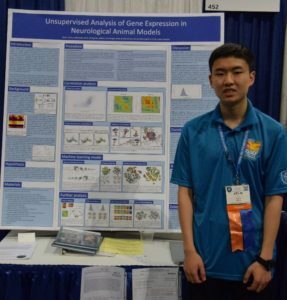 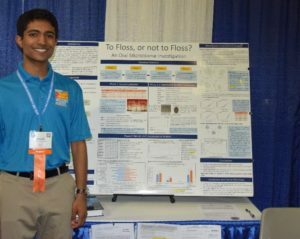 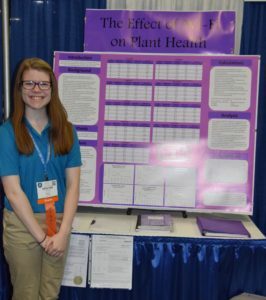 Look for more photos from ISEF over the weekend!